I call her the Blue Beauty. I've had her for almost 8 years now. A lot of time and effort has gone into her over the years. 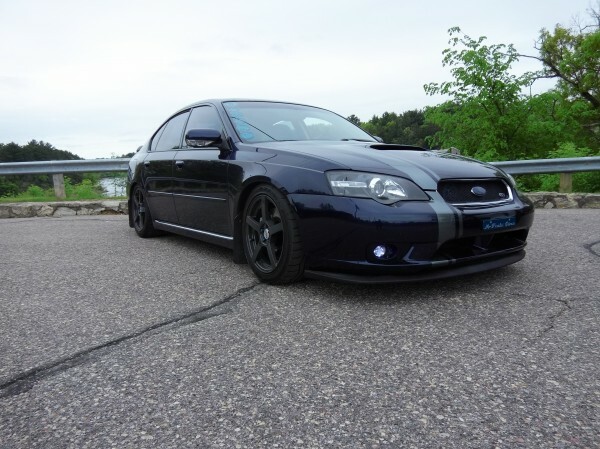 Everyone has a dream car and since high school believe it or not a Subaru Legacy has been mine. She has gotten me through some very hard time and also made some great memories for me. And made some great friends as well in the Subaru community. Wouldn't trade her for the world.